“The White Birds,” a poem W.B. Yeats wrote early in his career as a poet and dramatist, is like his other early works in that, it meditates “on the themes of love or mystical and esoteric subjects.”* Not a well-known poem, it is overshadowed by another of his early poems, “The Lake Isle of Innisfree” that was included in his collection of twenty-two poems called The Rose. Yeats wrote the poem the day after Maude Gonne, “his great unrequited love,” rejected his first marriage proposal. 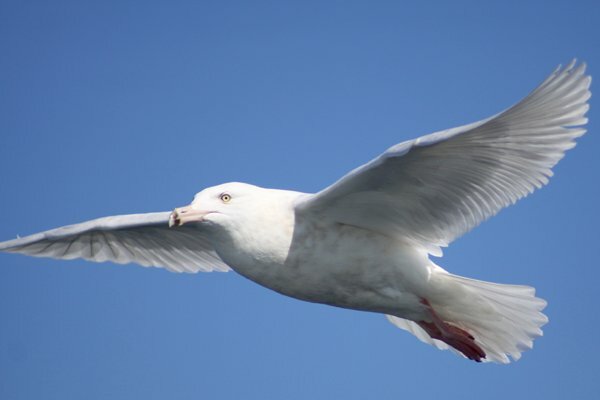 ** She had expressed the feeling that she would rather be a “seagull” than any other bird. Yeats took Gonne’s idea and ran with it. Yeats apparently felt the “flame of the meteor,” the “flame of the blue star of twilight,” and the “lily and rose,” though beautiful, are only temporary, and as such can only lead to disappointment in the long run. 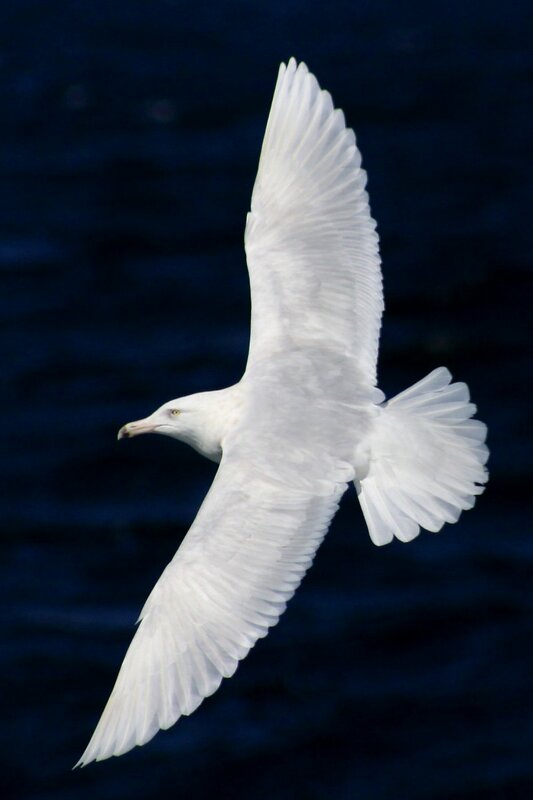 But becoming white birds, together, would bring a kind of immortality to Yeats and Gonne, symbolized by “a Danaan shore, / Where Time would surely forget us” (Danaans were pre-Christian gods in Ireland). As gulls, the pair could escape the “fret of the flames” and no longer be troubled by mortality and could live together forever. As a poem it is not a masterpiece but the image of a pair of lovers becoming gulls together and flying off to an island where they are immortal is certainly irresistible to this bird-blogger. That Gonne remained Yeats’ unrequited love through three more marriage proposals goes to show that she was already married to the idea of Irish nationalism (and, in fact, she later married an Irish nationalist). Eventually, Yeats and Gonne did consummate their relationship but that one night did not change their relationship long-term. Fortunately, they did achieve a form of literary immortality and their love, though never formalized by marriage vows, will be passed down through the ages. The Irish American Heritage Museum salutes you! Well, I, for one, love bird poetry and appreciate your pointing out Yeats’ poem to us. It is, as you say, not a great poem but it does touch me. It loooks and seams to be exaxtly what Yeets wood be speeking bout.